Social media users discussed #PopeFrancis’ visit to the UAE and the construction of the Abrahamic Family House in Abu Dhabi. Social media users discussed #PopeFrancis’ visit to the UAE and the construction of the Abrahamic Family House in Abu Dhabi. The #ChineseNewYear and the new Indian budget were also topics of discussion. 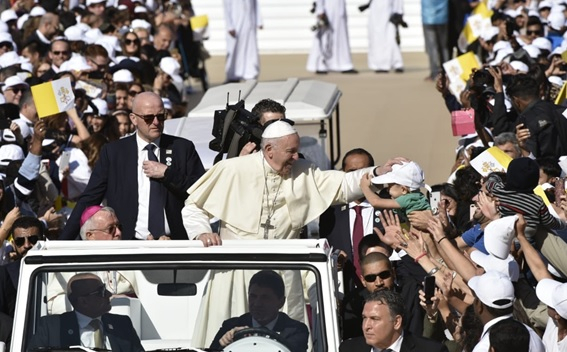 Pope Francis made a historic visit to the UAE this week, and received a warm welcome from the UAE Rulers and residents of the country. He conducted a mass at the Shaikh Zayed Sports City stadium in Abu Dhabi, which was attended by around 180,000 people. 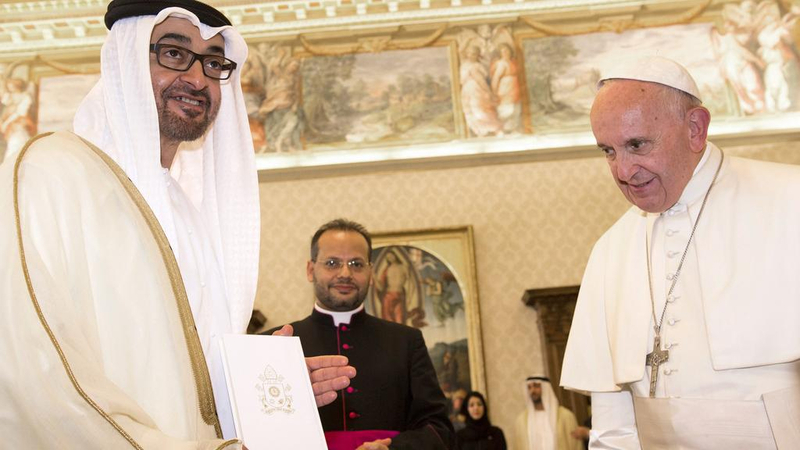 The Pope’s visit is part of the Year of Tolerance in the UAE. To commemorate the historic visit by Pope Francis and Dr Ahmad Al Tayeb, Grand Imam of Al Azhar, the Abu Dhabi Declaration was signed. A plot of land was also allocated for the construction of the Abrahamic Family House on Saadiyat Island. My heartfelt congratulations to the great nation of the UAE for the historic ‘Abu Dhabi Declaration’ for Human Fraternity. May the UAE always continue moving onwards and upwards! 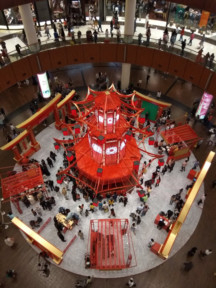 Across the globe, people celebrated the Chinese New Year with great pomp and show. The Burj Khalifa in Dubai also lit up in red to mark the occasion and events took place around the city to mark the day. 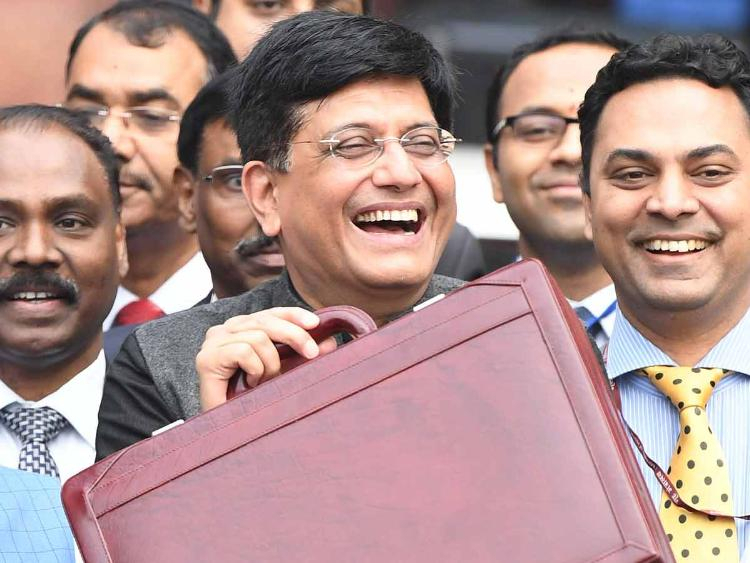 Indian finance minister Piyush Goyal presented an election friendly budget, promising to help farmers, as well as increasing the tax bracket for middle class to Rs500,000 (Dh25,863). Readers debated the pros and cons of the proposal. 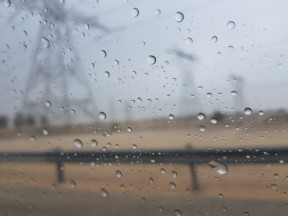 It rained in some parts of the UAE this week, resulting in lower temperatures and cooler evenings. Excited users shared pictures of the change in weather.